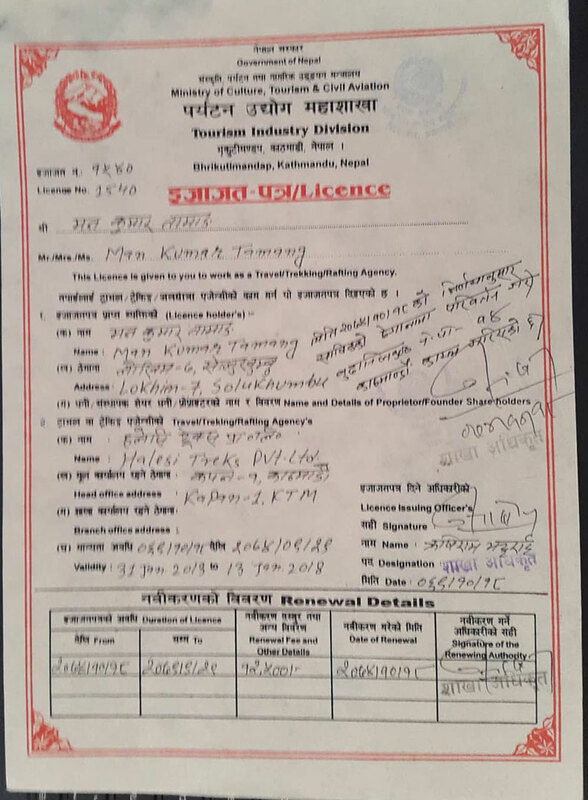 Ministry of Tourism small Industry of Nepal. 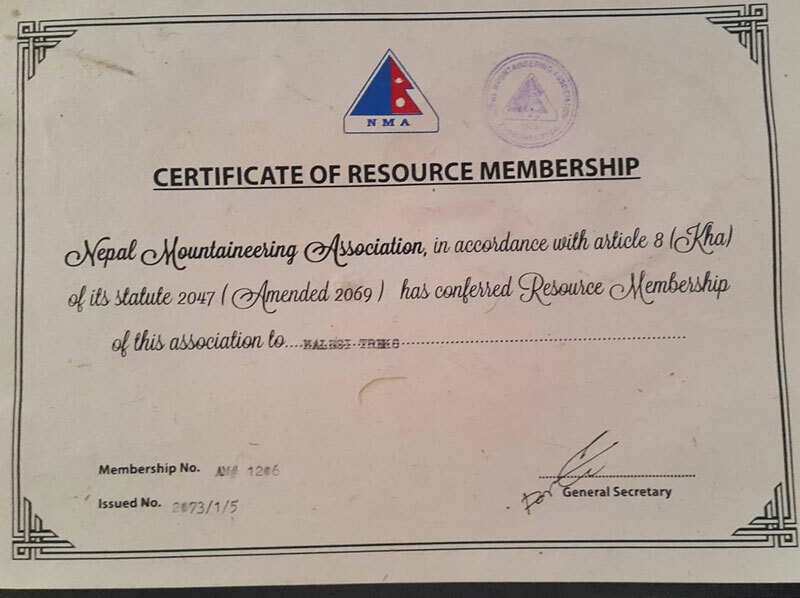 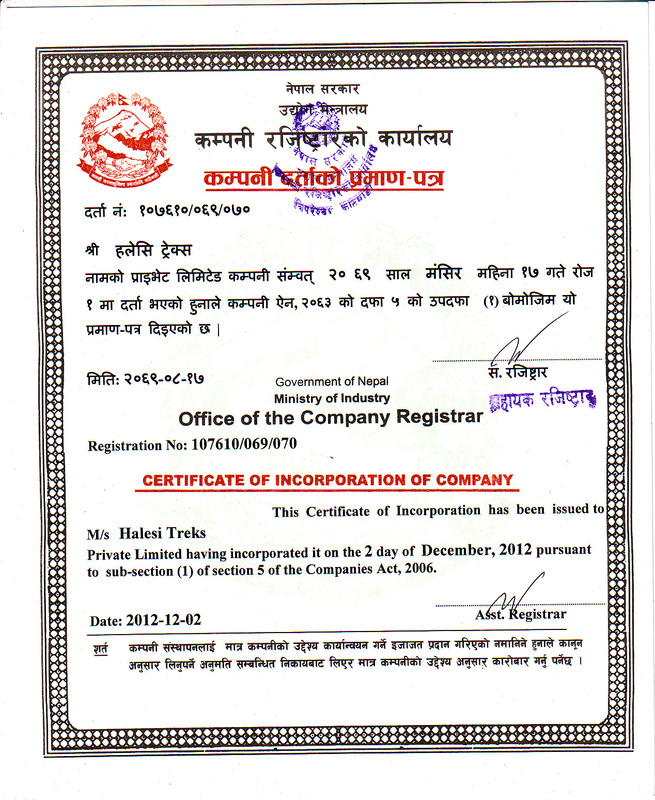 Company Registered office of Nepal. 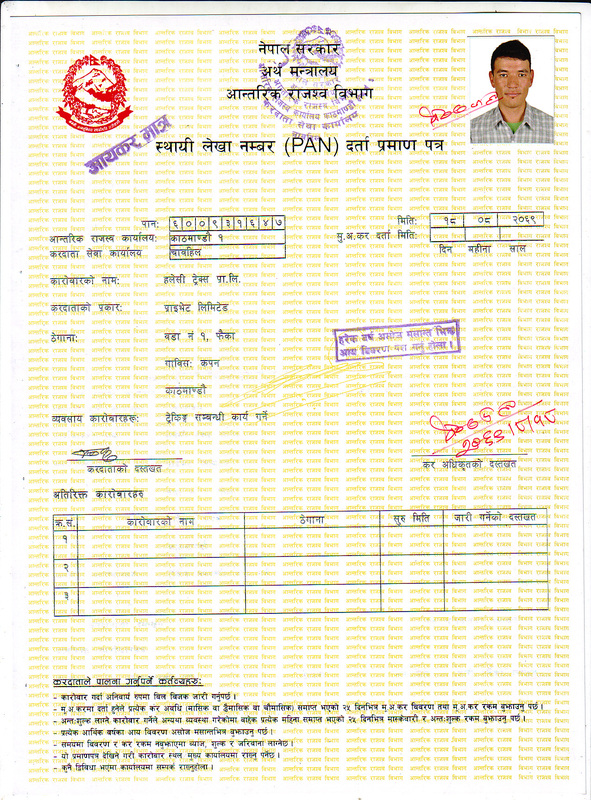 Vat Registration From Nepal's Tax Office. 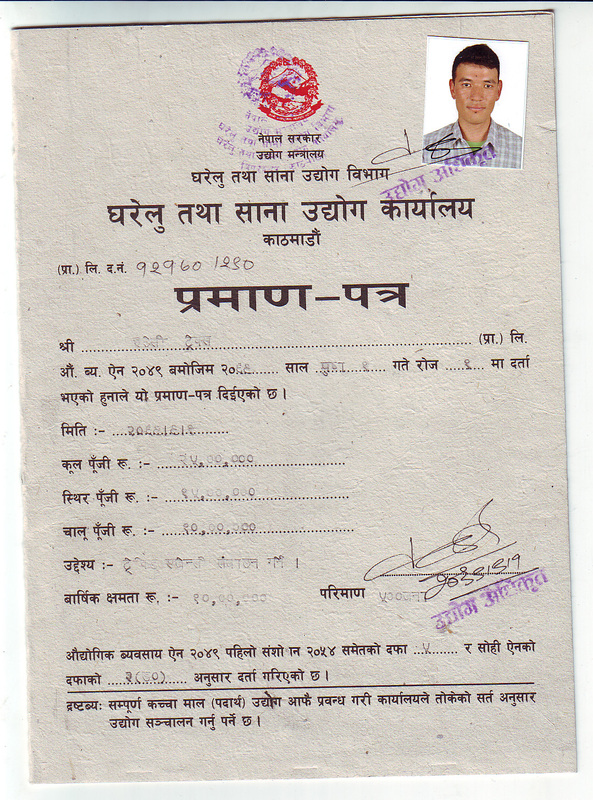 Ministry of Tourism & Civil Aviation of Nepal.